2018 Civic Scholars attend free! What is a Civic Scholar and how do you become one? Click here to find out. 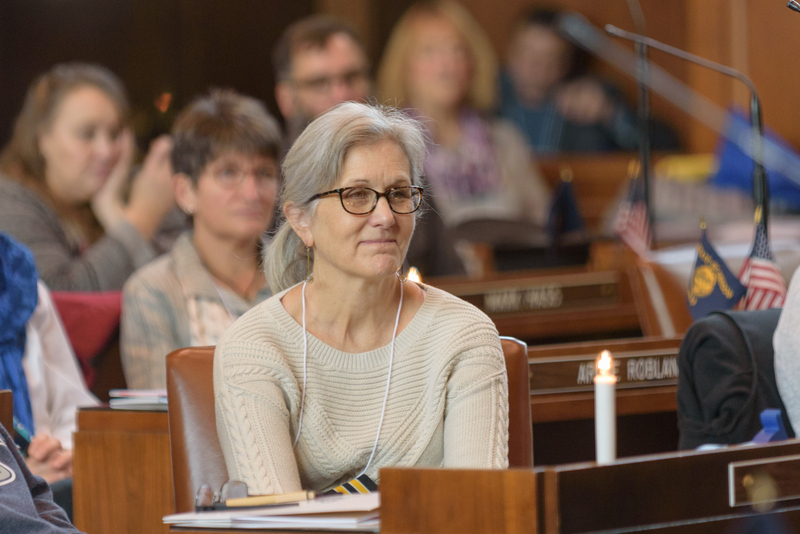 The Oregon Civics Conference for Teachers is open to educators at all levels. Each year participants get an insider’s view of all three branches of Oregon government, unique civics teaching strategies, and materials you can apply immediately to your teaching. Before your winter holiday, refresh your mind and your curriculum, connect with teachers from around the state, and spend a day at the Capitol learning new ways to make Civics come alive in your classroom! For more information about Oregon Civics Conference.